 Chordata New Arts is the artistic production branch of Chordata. Chordata New Arts creates multimedia content ranging from real-time performances to installations, fixed medias (video, audio, etc.) and much more. Our interdisciplinary team allow us to explore diverse artistic realities and languages, combining them in the pursuit of our expressive goals. Not only we bring Chordata’s technology in real life scenarios but, working together seamlessly with our tech partners, we bring each other influences in our daily work. The knowledge of Chordata team will feed into New Arts department works, while inspiring in a feedback loop our own technologies. We don’t ever let our tools define us; we combine our skills with existing industry-standard software and hardware with the ability to build our own, collaborating with Chordata’s engineers, based on our uncompromised objectives, pushing the boundaries always further.